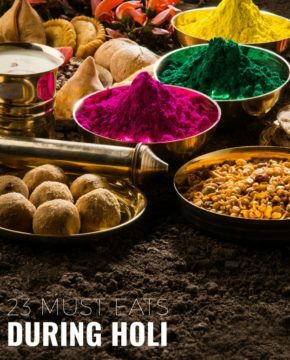 Holi isn’t just a festival of colour. 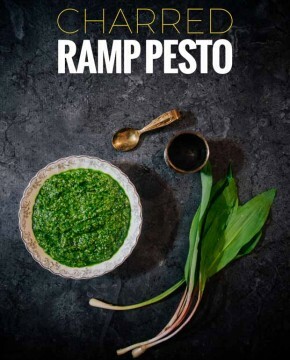 You don’t want to miss this Holi food – one of the best parts of the celebration. 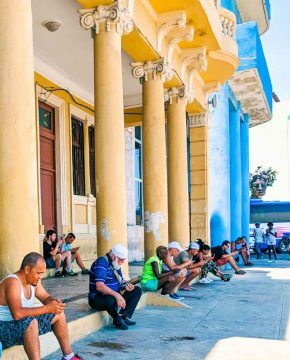 Internet in Cuba is changing for the better, here’s what you need to know.